Main Street Marketers provides digital accessible website development, media buying, social media advertising, and SEO services to Forest Lake and the surrounding areas. 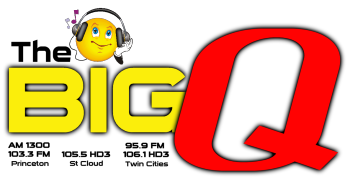 The Big Q is Central Minnesota’s Home for Your Favorite Hits, Local News, Weather, and High School Sports. 1300AM 103.3FM 95.9FM 106.1 HD-3 105.5 HD-3. Although WebDuck Designs is located in North Branch Minnesota, we have developed custom websites for customers all over the United States. 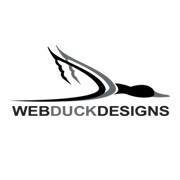 Whether you are a large corporation or a new small business, WebDuck Designs has the experienced web developers and expertise to give you a professional online presence. 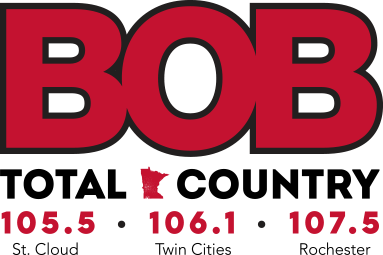 If you are in need of a new website, marketing material or web development consultation then give us a call at 651-674-3834. Rapid Press Printing & Copy Center provide your business with the best quality printing and super fast turnaround times in order to meet all your printing needs. Of course, Rapid Press serves every customer with budget in mind; they specialize in reducing your printing costs. Rapid Press does much more for your business than just provide print. 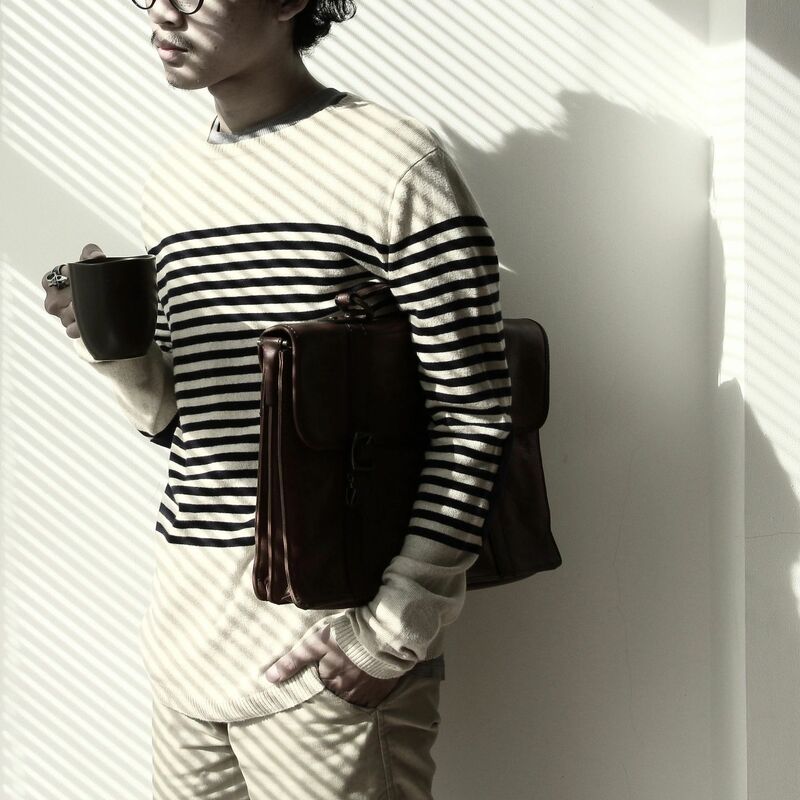 From design services to direct mail, their goal is to make your life easier.